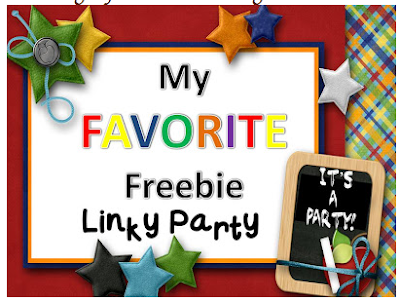 I am linking up with Inspired by Kindergarten and 2nd Grade Pad for another FREEBIE!! PLEASE leave comments. We really love hearing from our readers. 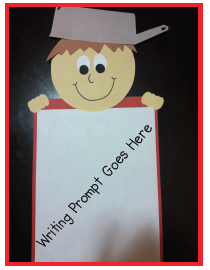 This is Stephany's Johnny Appleseed Freebie!! Click the picture below to link to her product. It is a great product and craftivity that can be used in any primary classroom. I grabbed it!! Thank you! It looks fabulous!!! Love the alphabet pack! Awesome! I snagged that right up! Thanks soooo much!!! It is good site to spent time on. I just stumbled upon your informative blog and wanted to say that I have really enjoyed reading your very well written blog posts. I will be your frequent visitor that is for sure. This will be great Daily Warm Up and/or independent work! This is an AMAZING freebie! Thank you so much! Thank you for the freebie…It looks adorable. I"m also a new follower. Thank you so much! Such a great resource to my classroom! Love it! Thank you so much! I am going to use it during my ABC Word Work time.